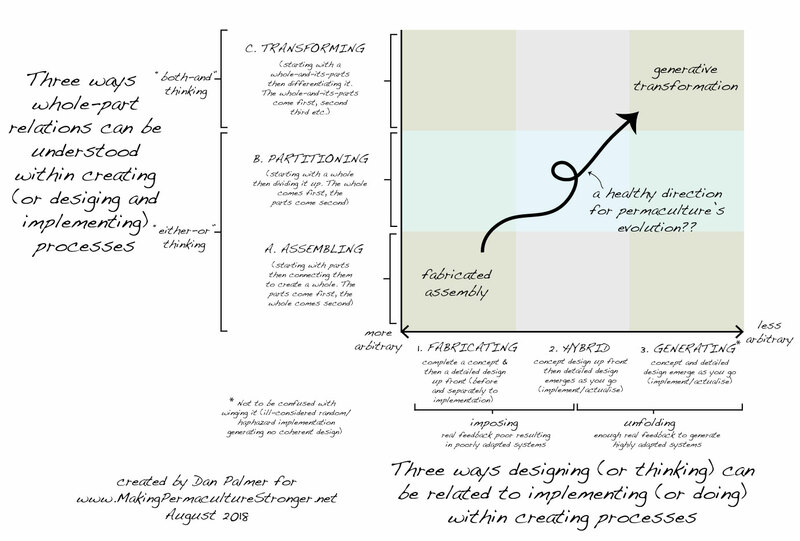 The following diagram is a hyper-condensed summary of over two years, 80 posts and 70,000 words worth of this blog’s assorted ramblings about permaculture design. In this three-post series, I’ll try and explain the framework or set of distinctions it shares and what it might (fingers crossed!) have to do with permaculture’s future. For the rest of you, thanks for sticking around, and let’s commence a less rushed second pass through a significant moment (and milestone!) 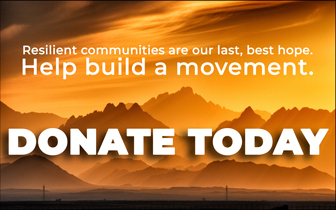 in the history of making permaculture stronger. I’ll set the scene with a metaphor. One way to sum up this project would be to say it’s been an attempt at something like an acupuncture needle. As I understand it, the idea behind such needles goes something like this. First, you start by carefully observing the patient. Then,1 if you stick the right needle in the right place, in the right way, and to the right depth, you can catalyse something good. You can free up blocked or stagnating energy. You can boost the patient toward vibrance and health. Please don’t switch off when you hear the word design. Part of my aim is to get across that permaculture is about so much more than design in its conventional sense of making clever drawings before we act. To me, permaculture is an invitation back and forward into a radically retrofitted way of being and doing humanity. Yet I believe that there is one primary blockage or barrier to permaculture realising its power and potential in this broader sense: the lack of a deep and shared understanding of what it is we’re talking about when we’re talking about design process. 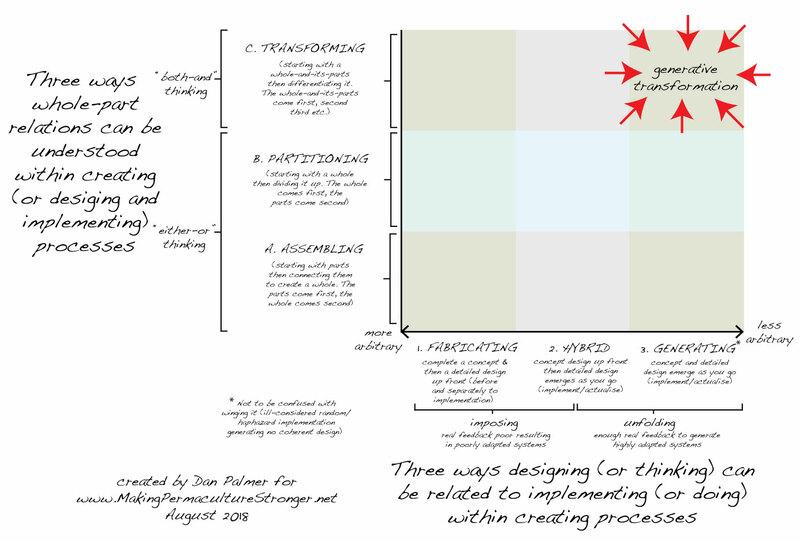 Hence my repeated needling of design process as it is currently understood within permaculture. While the jury is out on whether my efforts will have any lasting value, I have been encouraged by the ratio of appreciative murmurs to pained yelps from the patient :-). 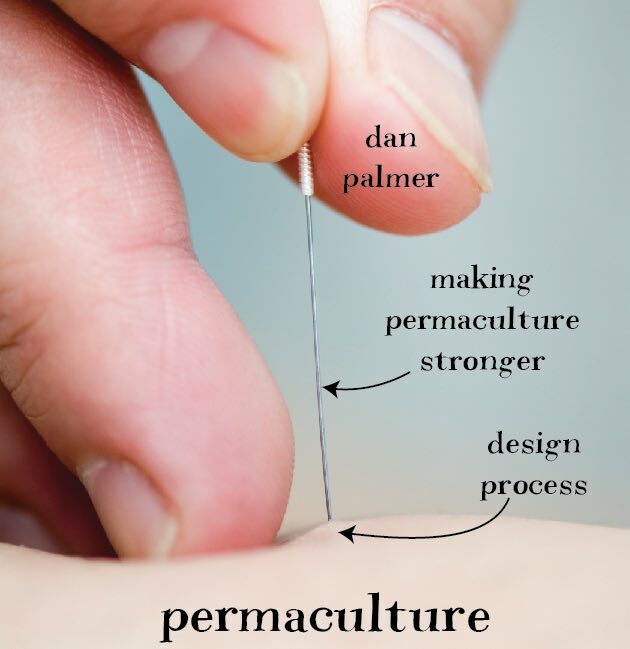 This framework I’m unveiling here has come from my experience of having stuck a couple of different needles into different aspects of permaculture design process. The diagram introduces and suggests a name for a space that I believe is permaculture’s core business, home territory or primary purpose. While no doubt the language can be improved, I’m tentatively calling this space generative transformation. As we’ll see, generative transformation is a way of going about doing or creating anything, be it a garden, farm, organisation, livelihood, or life. The diagram and the framework it conveys is intended to be like a new and improved acupuncture needle. It is intended to be conducive to permaculture’s good health. These current posts are an attempt to stick this deeper and more comprehensive needle into permaculture and to wriggle it around a little. For the record this is no small ask – it requires collaborative and deep work of unravelling and escaping from culture-wide ruts in how we are socialised to go about things – but if that sort of thing is not permaculture’s cup of tea, then, I ask you, what is!